Our planet is amazing! The Earth has some really amazing places to see. The Grand Canyon, Mount Everest, the Great Barrier Reef, the Northern Lights. All of these wonders fall at the top of my bucket list. Visiting the Grand Canyon should also fall on yours. This humongous geologic formation is guaranteed to take your breath away with its size, colors and amazing history. 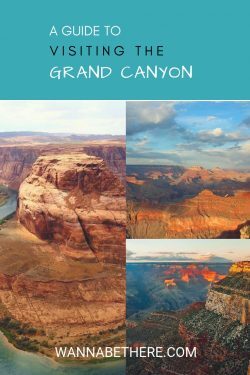 A great way to see the Grand Canyon is to visit the National Park portion in Arizona. There are a lot of marked trails, rangers for information and guided trips. Once you’re there you will discover that it isn’t just an amazing site, but a playground for those seeking adventure in Arizona. 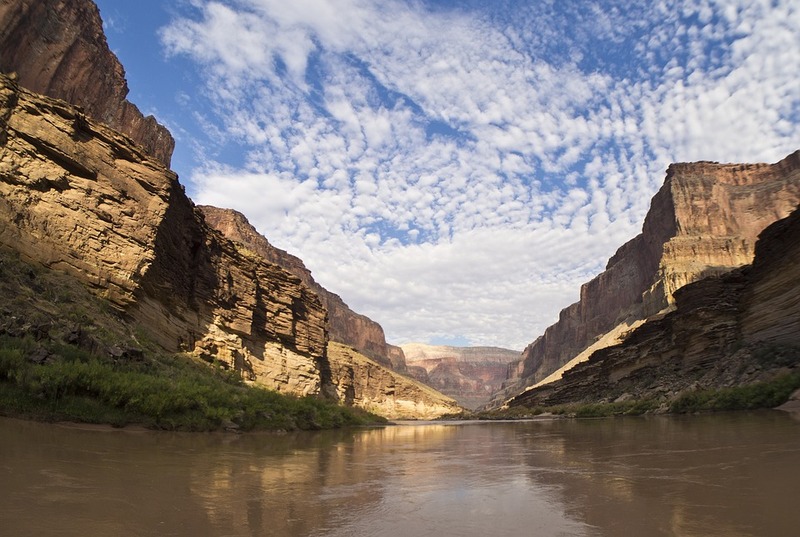 Spring and Fall are the ideal times to visit the Grand Canyon when it comes to weather. In case you didn’t know, Arizona gets hot, hot, hot in the summer time! If you’re looking to add this amazing place to your summer adventure, then be sure to not only pack for hot heat, but the intermittent thunderstorms. For those concerned about the heat, but need a summer getaway, head to the North Rim where due to the varying elevations of the Grand Canyon it tends to stay a bit cooler. If your vacation dates are more flexible, you can spend your time in the South Rim that is open all year long. Yep, 365 days a year! Whereas the North Rim tends to open mid-May and close at the end of October. 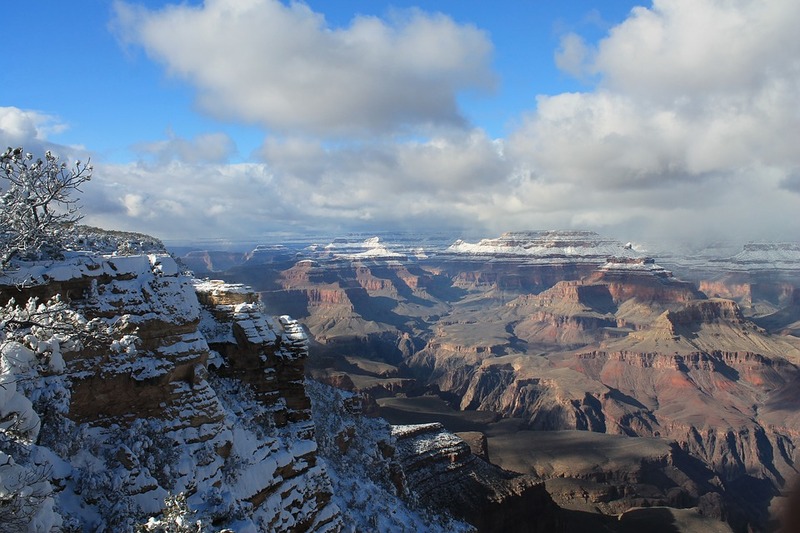 So if you had a winter escape in mind, you can still catch some amazing, snowy views along the trails, lookouts and campgrounds of the South Rim. Hiking the Grand Canyon is not for the faint of heart. A lot of the trails are serious work, but there are a few more gentle options for those craving canyon views. If you’re up for the challenge then you have lots of hikes to choose from! Day hikes are a great way to explore a lot of the park in a short amount of time. For an easy introduction to the canyon, head to the South Rim. Walk the Rim Trail or try the North Rim’s Bright Angel Point Trail. For a little more of a challenge, hike Widforss Trail in the North Rim or South Kaibab Trail in the South Rim. Both are about 6 miles roundtrip and lead you through different ecosystems to great views. The extra adventurous can apply for a backcountry hiking permit that allows for multi-day hiking through the 15 backcountry trails. There is a lot of competition to obtain one of these permits. The further out you plan the more likely the park will approve your requested itinerary and dates. On any hike you take, make sure you avoid the hottest part of the day. Be sure to treat or filter any water you come across before drinking. The Grand Canyon is a great place to hike, but you need to be prepared and smart! 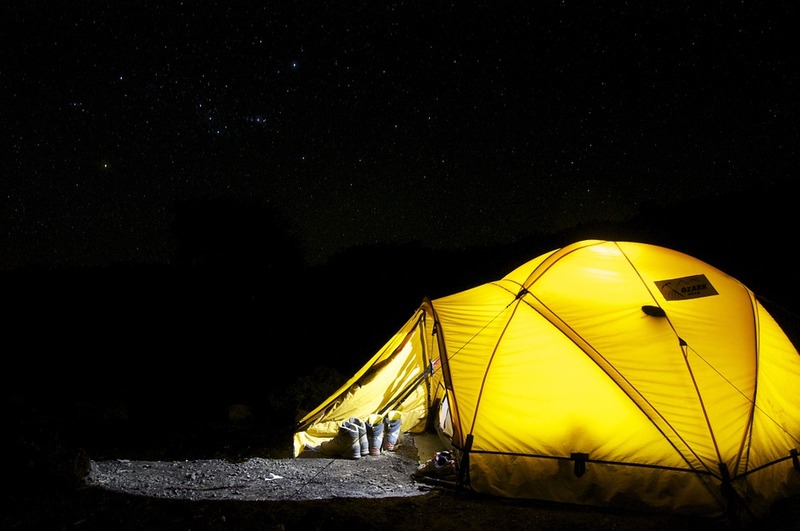 If you’re going to go on a multi-day hike, then you’re going to need to camp! This is an awesome opportunity to spend the night within the canyon. Super cool! There are designated campsites throughout the park, but with a permit you can find spots to make your own campsite. 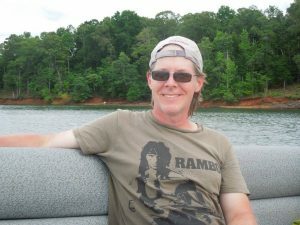 For those who don’t want to venture as far, there are 3 campsites for a mixture of primitive camping and RVs. Mather Campground in the South Rim and the North Rim Campground both take reservations, but don’t have RV hook-ups. Those traveling by RV should reserve a spot at Trailer Village. If you’re not a planner and willing to risk it, you can try to find a spot on Desert View Campground where each site is first come first serve. You have to be quick though as spots tend to fill up by early afternoon. This is my top pick for exploring the Canyon! 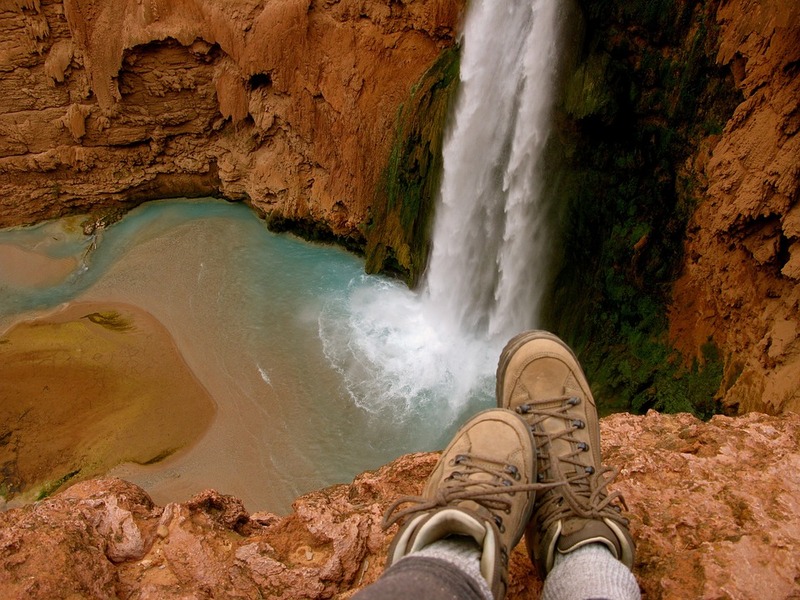 Change your perspective by seeing the Grand Canyon by water. 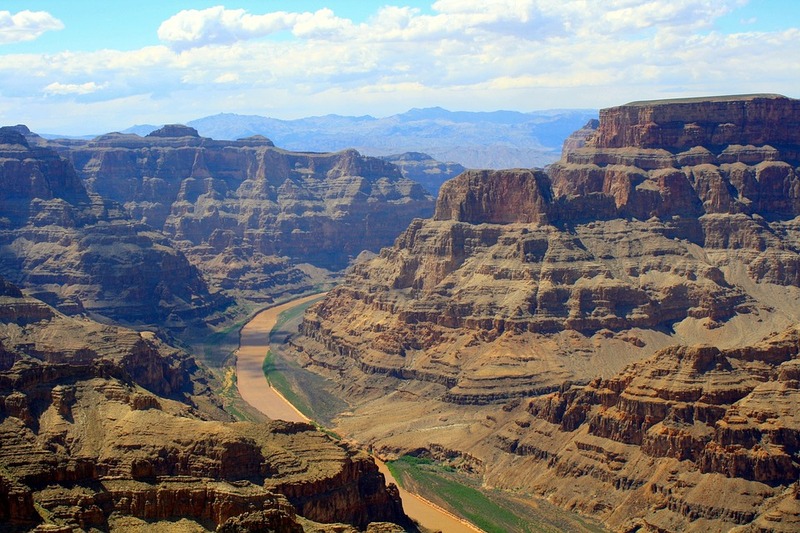 The mighty Colorado River cuts straight through this geologic wonder. These amazing views will have you saying “ohhh” and “ahhh” as you compare your tiny boat to the enormous canyon walls. No need to navigate the river yourself, sign up for a commercial white water rafting tour and have your guide take you through the history and rapids of the river. There are a couple different starting points within the park, so if you’ve been before or want to see several parts of the river, you have the opportunity to do so. 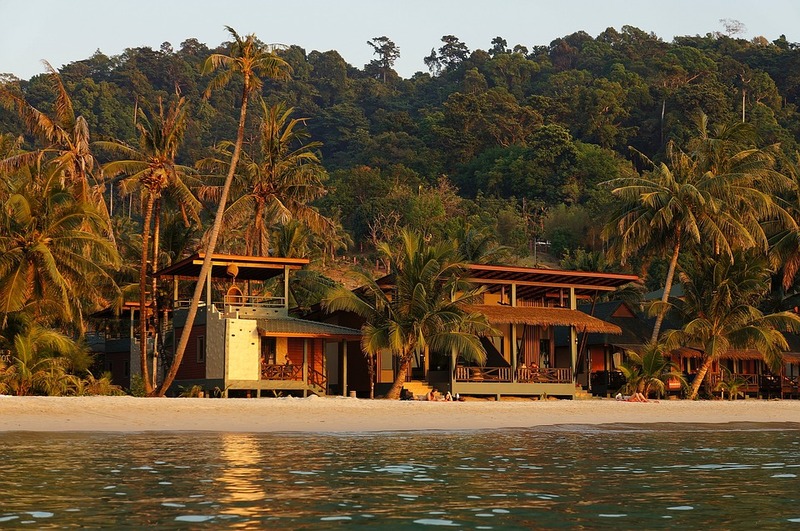 Depending on how long you’d like to stay on the water, you can plan your rafting trip to be anywhere from 1 to 18 days. If you feel more confident in your white water skills, then go noncommercial and plan a trip on your own. The park requires a permit and limits the number of permits each year, so if you’re looking to lead your own boat trip make sure to reach out the the National Park as soon as possible. You have to catch a sunrise or sunset while you’re visiting the canyon. Hopi Point is a popular destination to see both as it offers picturesque views that include a glimpse of the Colorado River. If that spot is too crowded, try Mohave Point or Cape Royal for your sunset and sunrise excursions. During the day head over to Desert view where you can climb the watchtower for a better look of the sweeping canyon landscape. While you’re there you’ll want to snap a few photos of the watchtower itself as it blends into the reds and browns of the canyon. When you’re ready to stretch your legs, one of the most photographed views of the Grand Canyon is Horseshoe Bend. Unlike the other viewpoints, you can’t drive up to the bend. You have to work for these views. 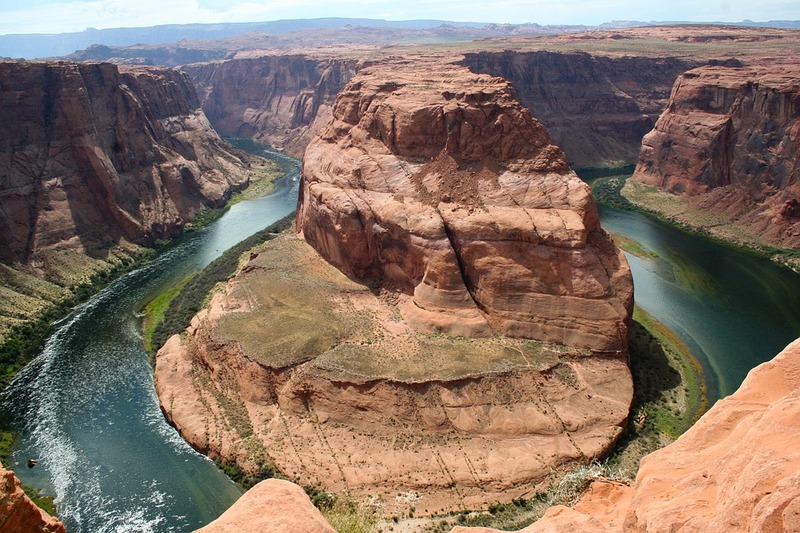 The Horseshoe Bend Hike is 1.5 miles one way on a sandy trail. If you’re willing to make the hike, then you will be handsomely rewarded with a lookout that changes colors throughout the day. It never disappoints. There is no such thing as being over-prepared for your Grand Canyon trip. Your safety should be your top priority and that takes preparation and some insider knowledge. Make sure you always have a lot of water on hand. Seek shade during the hottest part of the day. Sunglasses and sunscreen are recommended, as well as knowing your physical limits. The Grand Canyon is a wondrous place to visit and explore, so be smart and prepared!